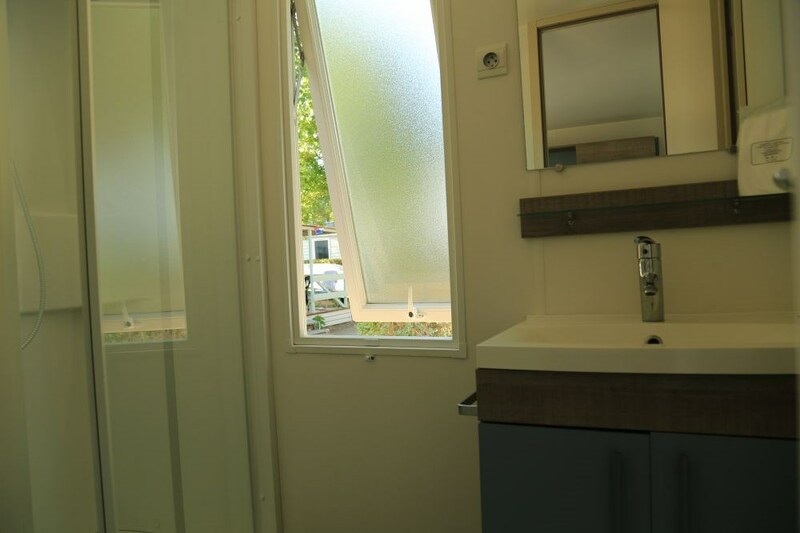 Mobil home 29 m² (2 bedrooms) - A family campsite**** situated about 1km400 m from the fine sand beach of Cap d'Agde and Grau d'Agde, near all amenities (walking distance) accessible by bike, even by bus. 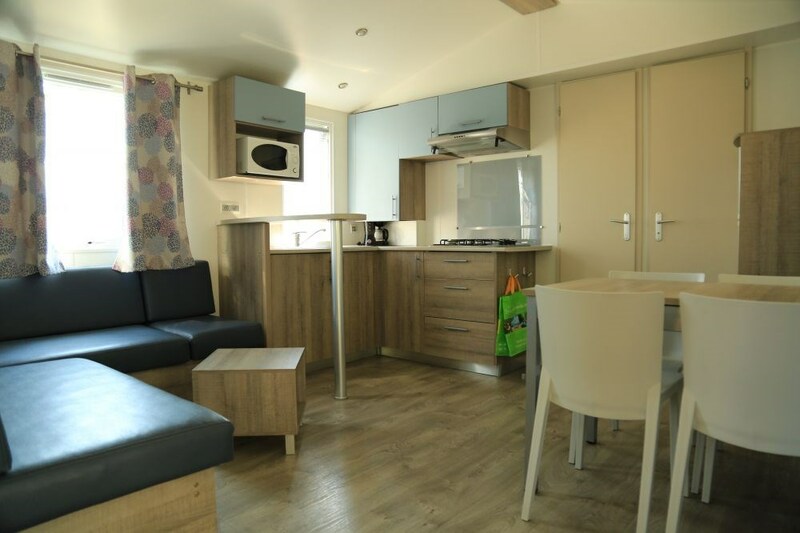 Mobil home 29 m² (2 bedrooms) Features Total Size (sqm): 29 Pets not allowed separate bedrooms: 2 Bathroom: 1 Toilet: 1 Heating Terrace: 1 Welcome to the campsite les Mimosas in Cap d'Agde. 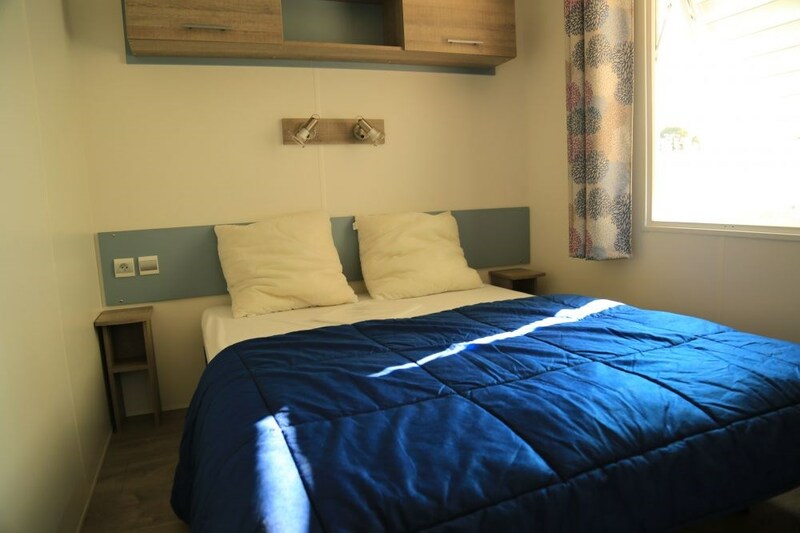 Open from March 14th to October 15th 2016 A family campsite**** situated about 1000 m from the fine sand beach of Cap d'Agde and Grau d'Agde, near all amenities (walking distance) accessible by bike, even by bus. 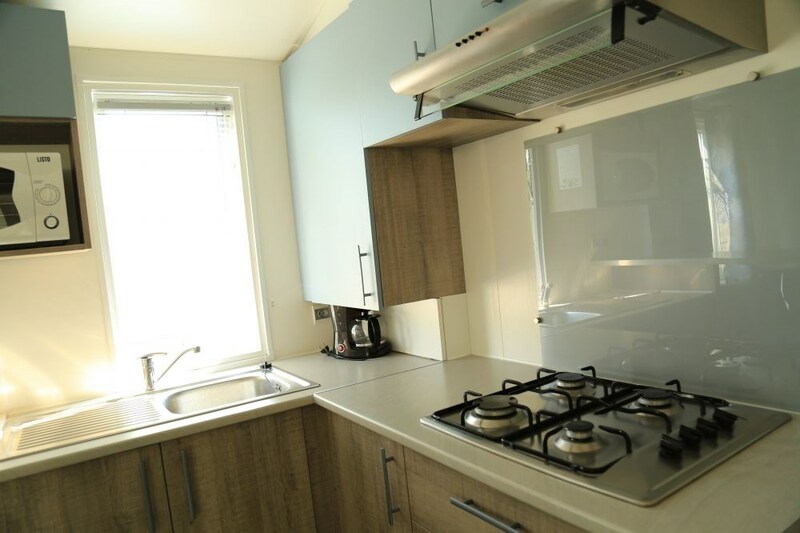 During your stay, you can enjoy the heated swimming pool and paddling pool (open from April, 09th to October, 02th) our quality rental accommodation and friendly relaxing atmosphere without evening entertainment. 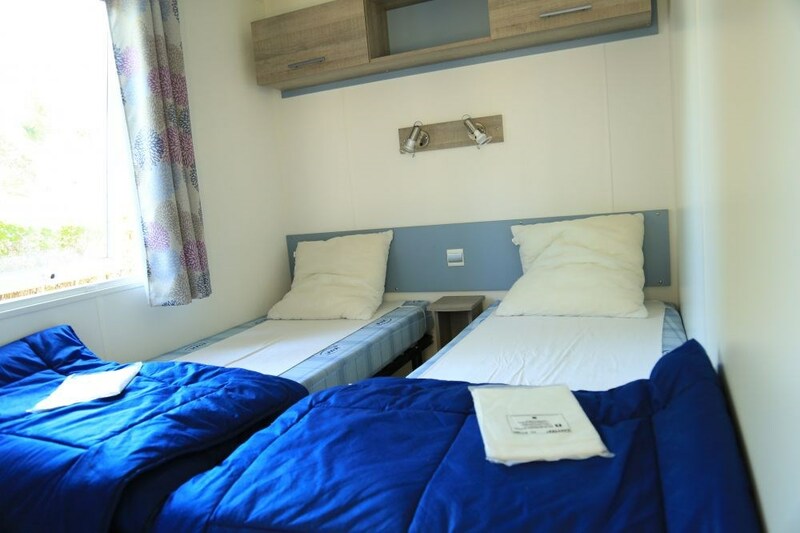 After a daily busy life… What's better than an happy family holidays to the camping les Mimosas? Activities - Warmed pool and paddling pool with sun beds available (from April 09th to October 02th 2016) - Playground for children - Fitness area outdoor - Petanque - Space ping pong - Baby foot, giant “puissance4” and giant “jeu de dames” - Children's activities in July and August according to planning age - Days activities according to planning (petanque competition, ping pong, gym, sophrologie…) Services - Free WIFI all over the campsite (1 code per pitch) - Bicycle rental, baby kit, plancha, electric barbecue, sheets - Wash block accessible for people with reduced mobility - Departure/arrival mail - Sale postcards and stamps - Lending of iron and ironing board, books, games, hair dryer (one at your disposal in sanitary and one in the reception) - Laundry washing machine - Bakery/snack 20 m - Beauty space 10 m - LIDL 700 m, HYPER U 1200 m Pitches The campsite Les Mimosas propose you great pitches for your caravans, tents or campers. The have all an individual electric connection of 16A, a water point, and are bounded by hedges. 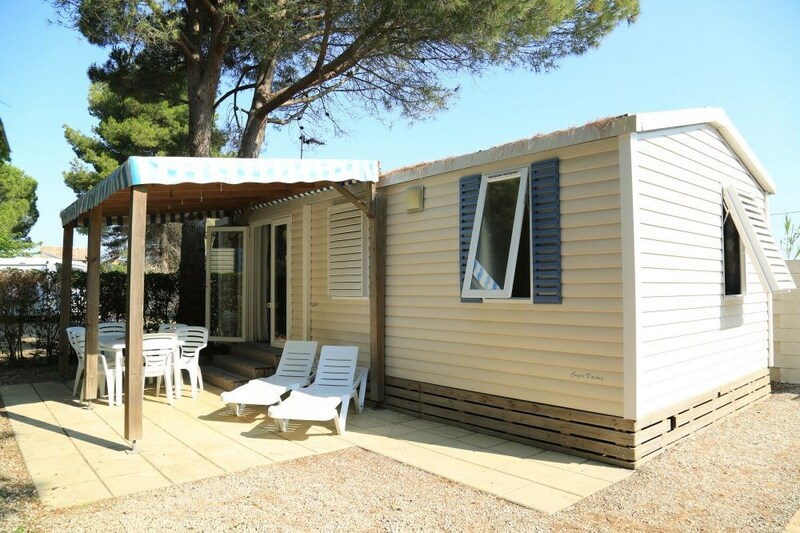 What's better than a happy family holidays in our Campsite les Mimosas?